Dubnoff Photography is located in Concord, California. 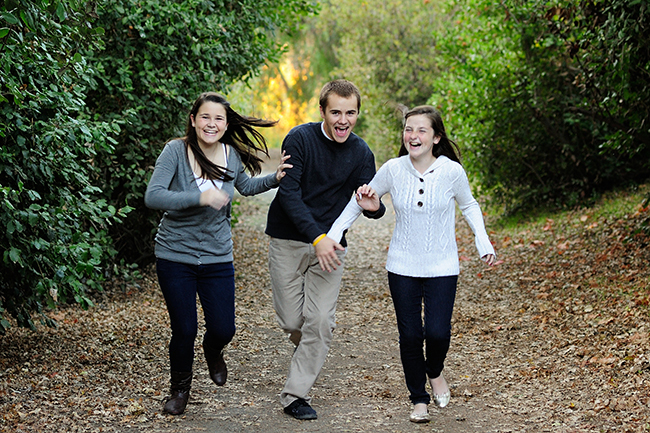 We have been shooting Bay Area portraits, weddings and other events for over 20 years. We are available to shoot your family portrait, senior portrait or other photography projects. Contact us for more information on pricing and availability. We also specialize in city hall wedding photography and Indian wedding events. Copyright © 2010 - Dubnoff Photography - All Rights Reserved.